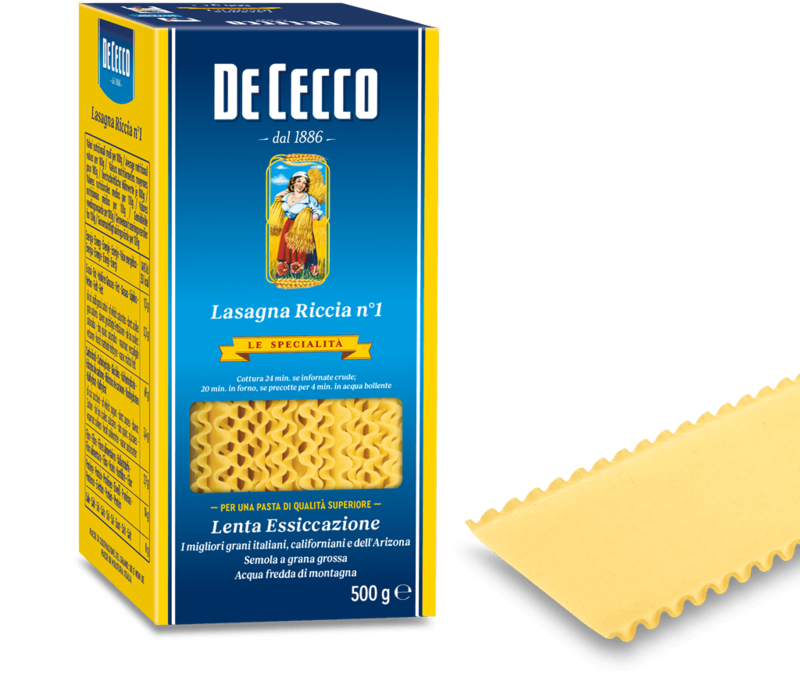 Lasagna Larga Doppia is a special type of lasagna that is very wide with a wavy edge on both sides. It is said to be originally from southern Italy in general and from the Campania region in particular. 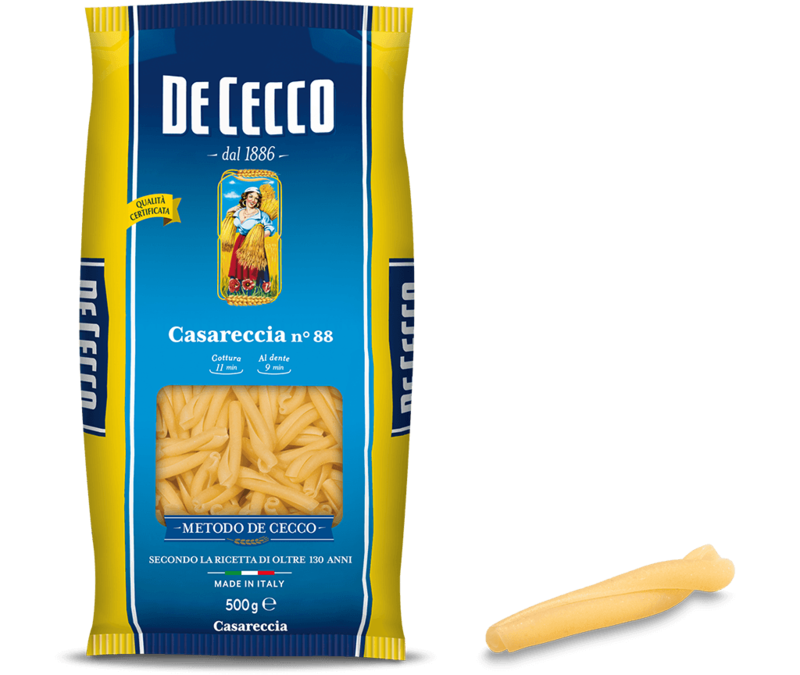 When cooked, a slight difference in consistency in the smooth and the wavy part is a distinctive feature of this type of pasta, just as it is for all those with wavy edges The wavy part is also perfect for retaining more sauce. This type of pasta is recommended with Neapolitan ragù, as well as with ricotta, meat and game sauces. The recommended method to prepare Lasagna is to showcase it in oven-baked dishes (pasticci al forno) with sauces and béchamel, which are so well-loved in Italy that they are called after the pasta itself.